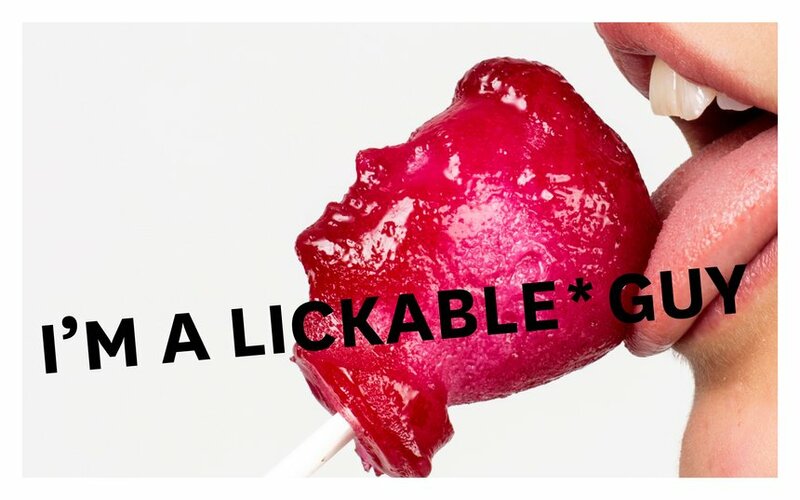 D&AD's New Blood Awards unearth some scarily good creative talent. Those who take home the prestigious D&AD Pencil have shown bravery in their thinking that has the industry shaking in its boots. As Halloween is approaching, we decided to celebrate the gutsiest work to emerge from winners so far. The Challenge: Pick either Domestos, PG Tips or Ben & Jerry’s to act as a catalyst to create lasting, city-wide behaviour change. The Idea: Gay propaganda is forbidden in Moscow. A lot of countries condemn this, but it's time for personal support from inside the country. 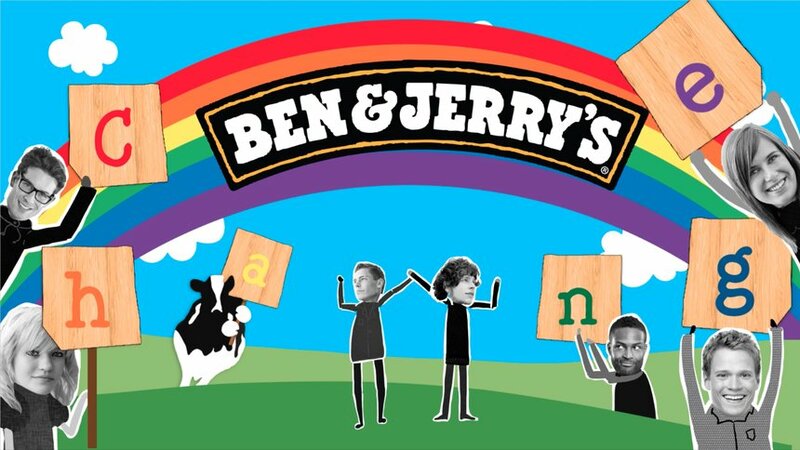 Our idea was to create special packaging replacing ‘Ben’ and ‘Jerry’ with names of gay couples and sell in supermarkets in Moscow. Additionally, gay Moscovites could participate in gay prides around the world. They'd dance in front of their webcam and be projected live on Ben and Jerry’s trucks at worlwide gay pride events. We hoped to inspire many others and be a catalyst for change by Being the first to ‘infiltrate’ the country with a gay support campaign. The Challenge: Envision the person you'll be in 10 years through illustration. The Idea: In ten years' time, I decided that being able to inspire people was important, but even more so I wanted to be a dad, so When I'm a Dad was born. A way for me to inspire not only myself but other future fathers about awesome things to do as a dad. 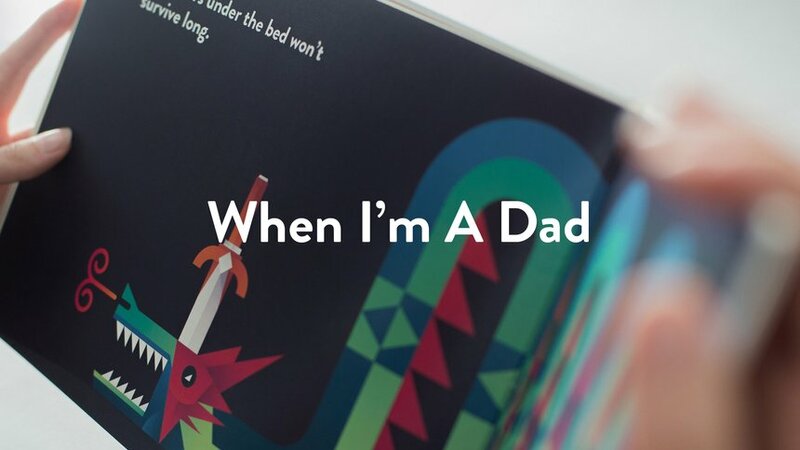 The print execution involved creating and printing a unique children book with 10 different illustrated 'When I'm a dad' scenarios. For the digital execution I designed a website to bring the conversation online, which was picked up by some media helping it grow. The Challenge: Tell don't sell. Make Your Mark. Share your own personal story. The Idea: I am a likeable guy, but what makes me different is the ability I have to turn my weaknesses into strengths. 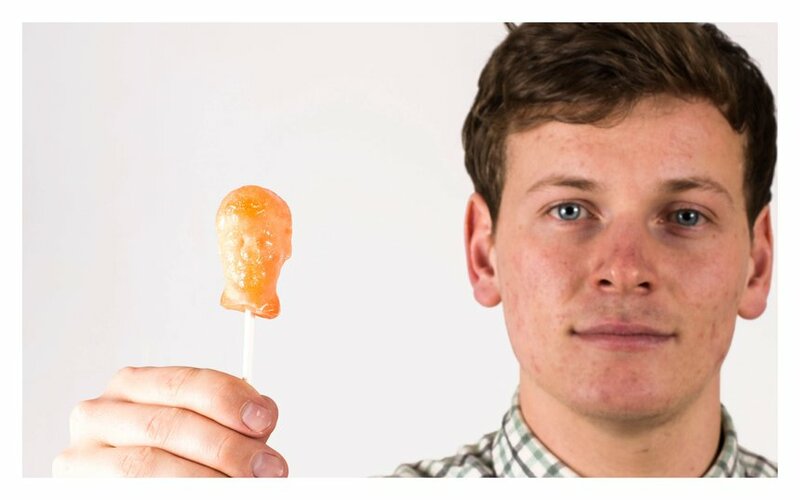 I 3D printed my own head to create an array of lollipops that I can use as a promotional tool. This meant turning my dyslexia, what some may consider a disadvantage, into a positive piece of design that truthfully tells my story and my personality. The Challenge: Position Nationwide as a future facing brand. The Idea: How can we face the future when we live in the past? Still, in 2015, women aren't paid equally. We wanted Nationwide to be the first financial institution to lobby against all financial injustice. Beginning with the gender pay gap. 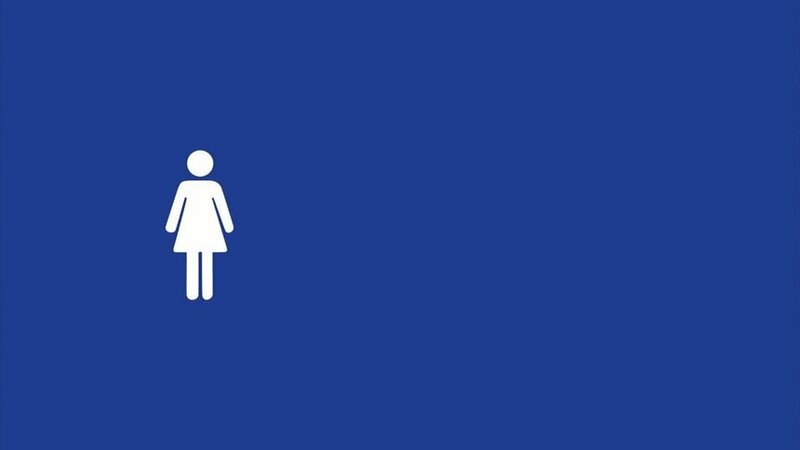 Introducing Nationwide; How it should be. 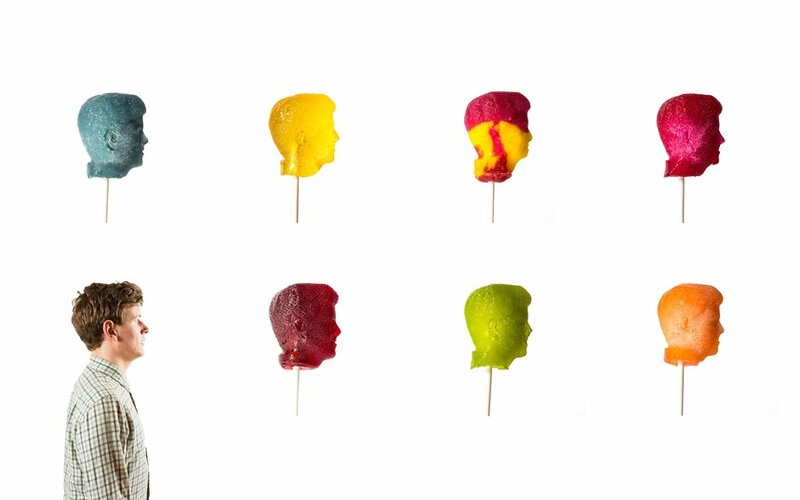 The Challenge: Reimagine your hometown through the language of colour. The Idea: The city of Sarajevo inspired a new Pantone palette that speaks to its rebirth process. Colors For Sarajevo was about how those colors become action.